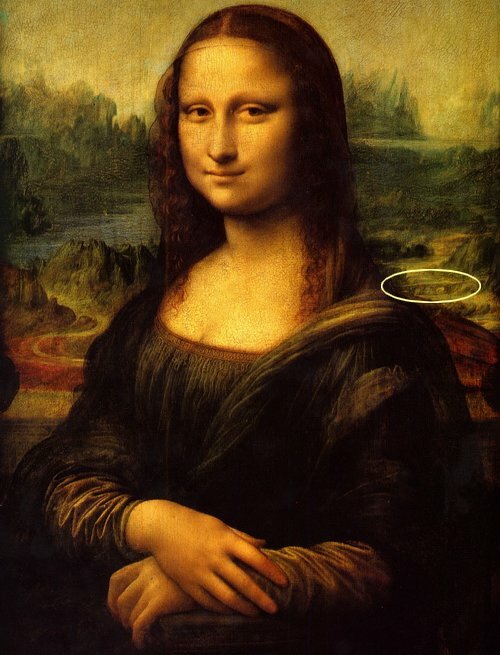 I wonder how many of us have noticed or know about the old bridge shown in the landscape on the right edge of the famous Mona Lisa painting. To be honest I had never noticed the background of this famous painting. Till now I had always seen and read about the lady's face and her enigmatic smile. However today I came across a small trivia which I am sharing here with my readers. Master painter Leonardo da Vinci was amongst the first painters to use aerial perspective, where the background of the sitter in the portrait is an imaginary landscape. In this masterpiece painting, the landscape on the one side of the lady depicts a winding path receding into mountains and the landscape on the other side shows a stone arched bridge. 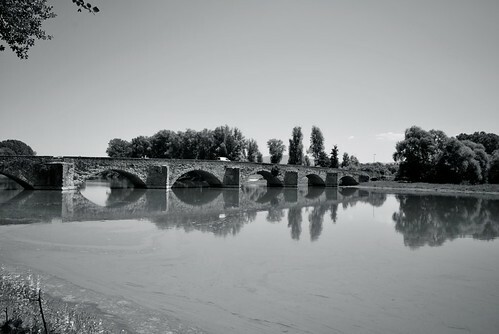 As per many sources this bridge in the famous painting is modelled after Ponte Buriano - an old, seven-arch stone bridge built in 1277 over River Arno in the Tuscany region of Italy.